Canada will begin offering a third gender option on the country’s passports and immigration documents at the end of this month. Ahmed Hussen, Canada’s immigration minister, announced that the new gender designation ‘X’ would come into effect from August 31. “By introducing an ‘X’ gender designation in our government-issued documents, we are taking an important step towards advancing equality for all Canadians regardless of gender identity or expression,”Hussen said in a statement Thursday. 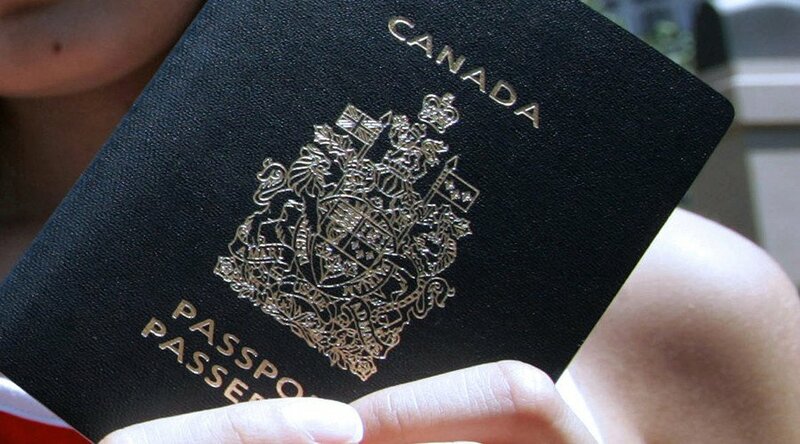 Immigration, Refugees and Citizenship Canada (IRCC) will be the first to introduce interim measures which will allow passport holders to add the ‘X.’ This solution will be in place until the IRCC can print the documents with the new designation.